With its gleaming cabriole legs and a range of brilliant finishes, the Oban Basin Stand exudes an air of the Parisian style that is perfect for those wishing to create a truly luxurious interior space. 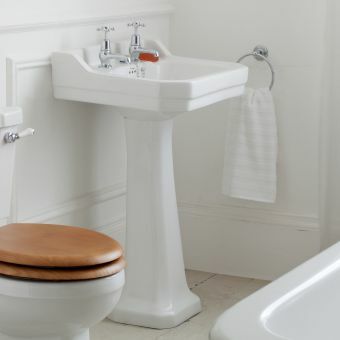 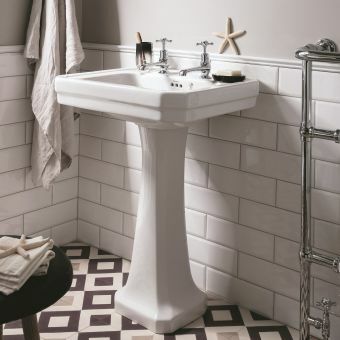 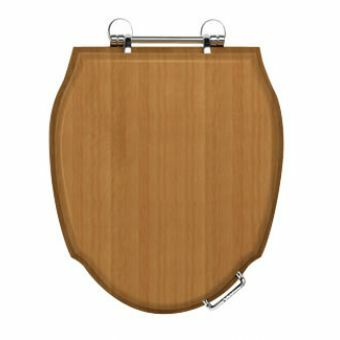 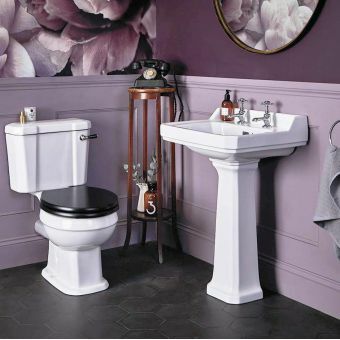 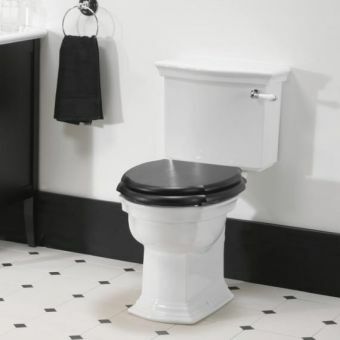 It's features are totally different from standard basin pedestals, creating a genuine look of five-star quality. 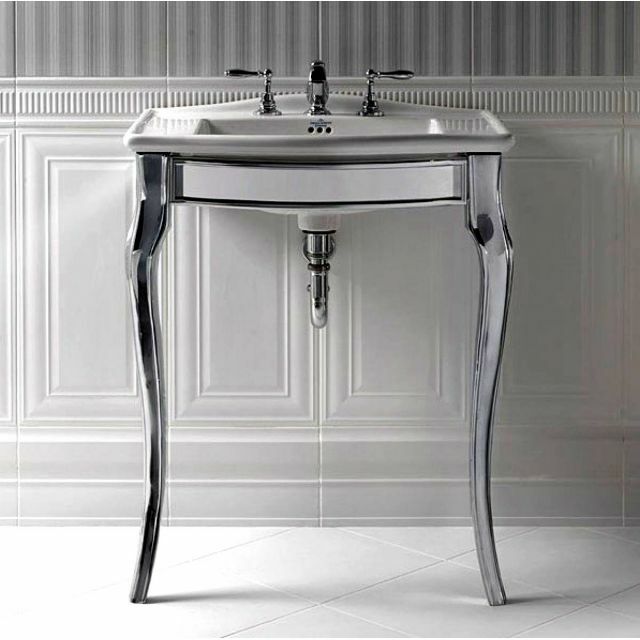 Combined with its dedicated counterpart, the Westminster Vanity Unit, this stand adds a real sense of opulence and class to the bathroom. 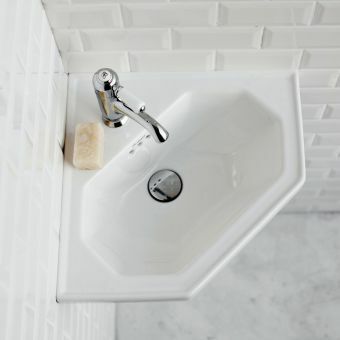 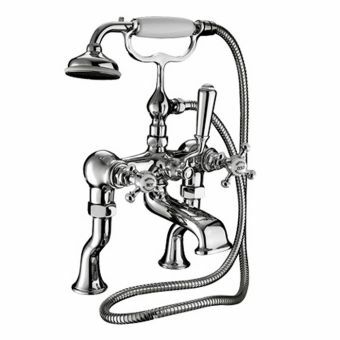 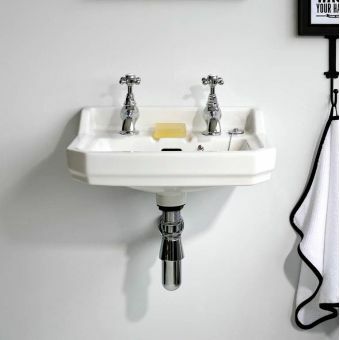 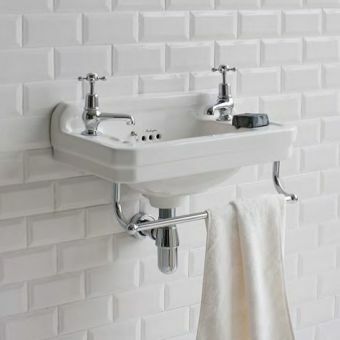 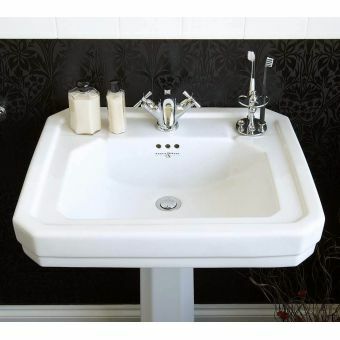 The basin is available with 1, 2 or 3 tap holes giving a good variety of choice for brassware. 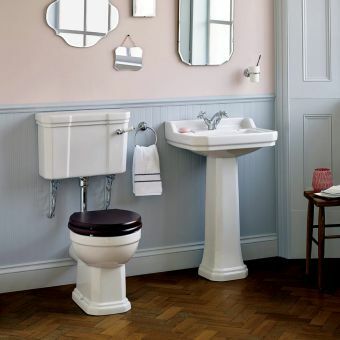 Choose from a range of three different colour schemes to suit the individual character of your bathroom. 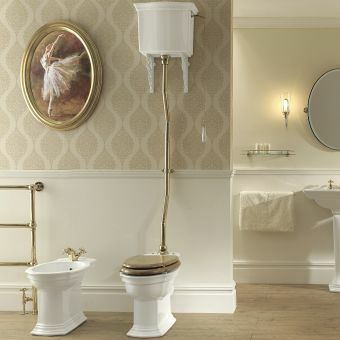 For further inspiration along this line of luxury living, please see our range of Imperial goods.